There are vintages where we do not reach the required quality and perfection of the grapes for our Grand Vin Magma®, like 2005, 2010 and 2018. In these cases we have the option of declassifying and using the grapes in other wines like our MunJebel® classico, our Susucaru® or keeping the grapes for a single vineyard MunJebel® to show the quality and personality of this grand cru even though unfortunately not reaching the level for our Grand Vin, Magma®. 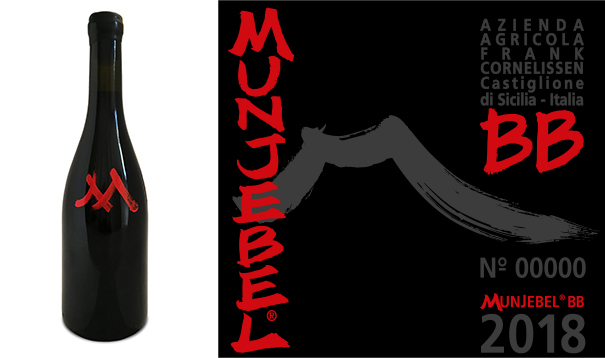 This is what we did in 2010 with our MunJebel® 10th Anniversary and again we will bring out this wine in 2018 as MunJebel® BB which are the initials of the vineyard Barbabecchi.